Turtle Watch is sponsored by the St. Andrew Bay Resource Management Association, a non-profit conservation group based in Panama City, Florida. 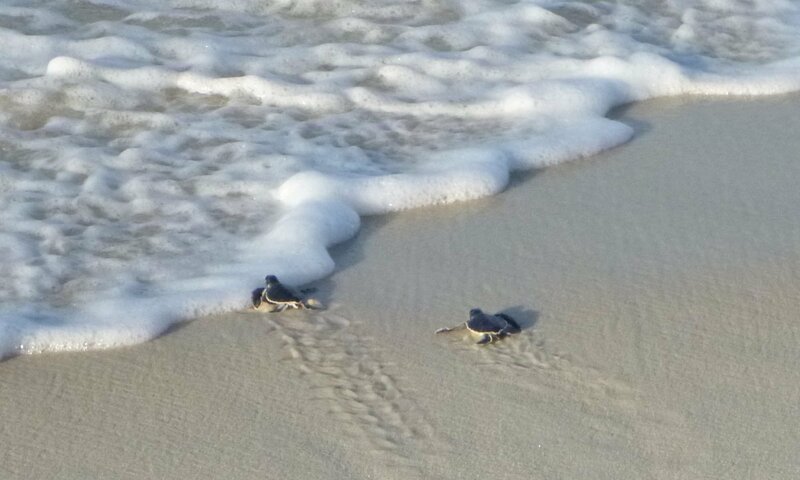 Panama City Beach Police 850-233-5000 to report a nesting turtle or hatchlings on the beach. Wildlife Hotline 888-404-3922 to report injured wildlife.